A wedding is one of the biggest, most exciting and magical events of a lifetime, so the choice of who will create the magic is very personal and vital to get right. The AC wedding team would love to turn your dreams into reality. Working with you, we remove the pressures in the lead up to the big day by overseeing the design, managing the planning process, sourcing the perfect details that will make your day memorable and be on hand to provide advice and support whenever we are needed. On the day, we will ensure that each aspect goes to plan and that you have time to enjoy every aspect, especially our delicious, highly acclaimed catering. With our heritage and reputation preceding us, we have helped thousands of couples tie the knot over the years, in the widest array of venues in the capital, around the UK and throughout the world, we are market leaders in glamorous and spectacular destination weddings. Some weddings are lavish and formal, some are quiet and intimate, while others are casual and fun, but no matter what style suits you, an AC wedding has just the right level of elegance and perfection and is memorable in every way. Budget and guest numbers need not limit couples from aspiring to an AC wedding. 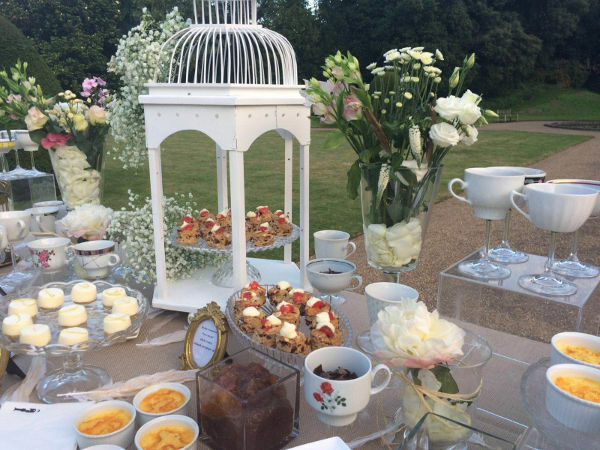 We work with suppliers and venues to create the perfect day for large and small celebrations with modest budgets or extravagant resources and offer affordable wedding packages at top London wedding venues. 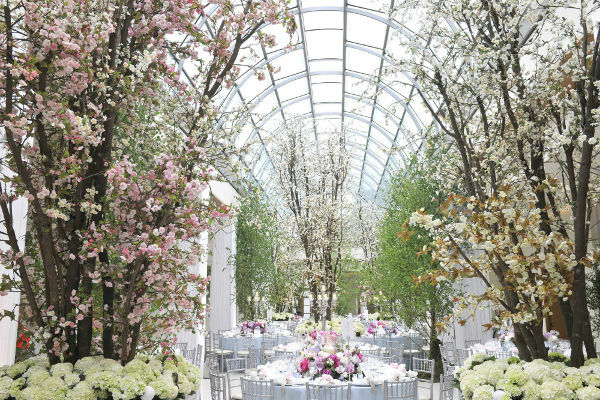 Each brand in the group is highly skilled at working in the most exclusive venues around the world. Beautiful palaces, royal buildings, museums, luxury hotels and iconic spaces as well as many country seats, marquees and destination locations. The Admirable Crichton – provides luxury events of all kinds including design, catering, staffing and event management. Maia by The AC – Our Maia experts produce glittering and sophisticated Indian and Asian weddings and corporate events in London and around the globe. Their highly specialised skills and experience produce the very best in luxury Asian and fusion catering as well as outstanding design. All Indian regional specialities and customs are catered for and feature clearly in our menus and designs. Maia’s highly respected levels of service will ensure each guest has a memorable, luxury experience at any style of event or location. Couture Events – Couture has been the most renowned Dubai based luxury wedding and event management specialist for more than 15 years. In a country where outstanding luxurious and beautiful hotels grace every corner, it may seem hard to stand out from the crowd. Couture’s experienced professionals have the skills to take luxury to the next level, adding unique design and unforgettable memories. They create the ultimate in luxury weddings, corporate and private social events and have many years of experience in all varieties of Middle Eastern wedding traditions.